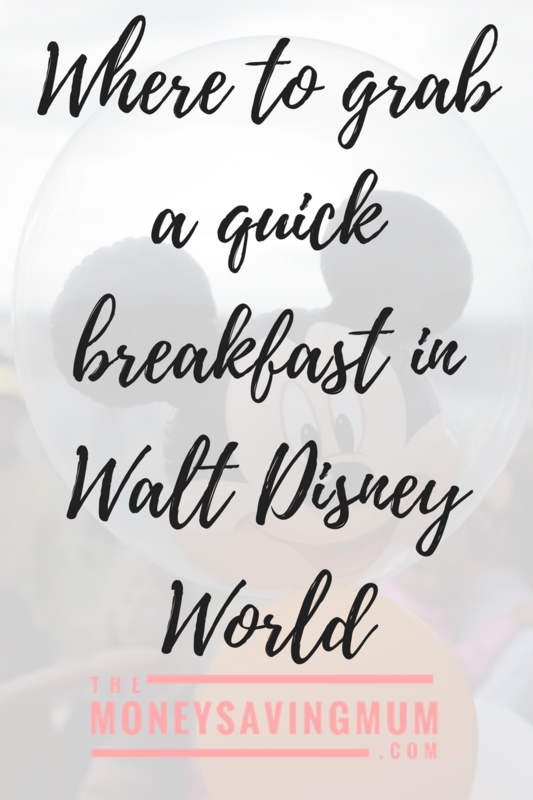 During all our trips we have struggling massively to find somewhere quick and on the go to eat in Walt Disney World for breakfast. We do many sit down character breakfasts, which fills us up until after lunchtime, but when we don’t do them we can’t find anywhere! On our last day only a matter of weeks ago we left the apartment on an empty stomach. We had no table service dining credits left and we were starving! Do not expect any of us to have a conversation with you when our bellies are empty… we barely have civil conversations between ourselves! We walked around Hollywood Studios for what seemed like miles trying to find somewhere. There are dining places listed on the maps but very VERY few that says ‘B’ for breakfast against them so we were hoping (at 10am!) that there might be some restaurants open serving dinner… we were wrong so we opted for Starbucks…! I was only expecting pastries, coffee, cappuccinos and tea but we were actually pleasantly surprised. 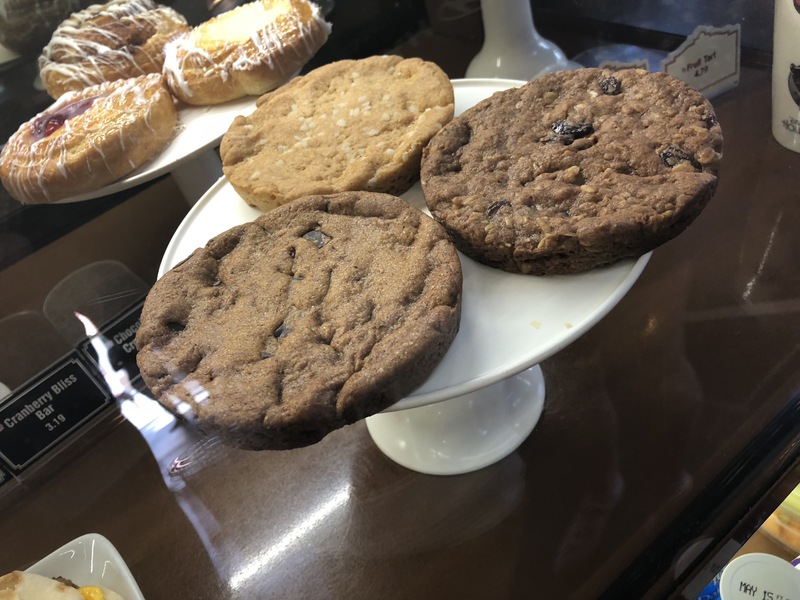 We got a sausage egg & cheddar sandwich & a delicious cookie (or two!) and it was really really nice! I wanted to do a blog post to list those places where you get a quick service breakfast to save YOU time in doing what we did and trekking through a park at 10am in the morning looking for some food! 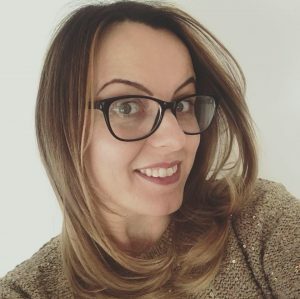 I will add during most of the holiday we were having croissants and breakfast cereal in the room I had bought over with us so we very rarely went out ‘starving’ but given this was our last day we basically had nothing left and all sweet treats were already packed! So as I’ve already mentioned the only place we found was Starbucks within the Trolley Car Cafe. We could use what we had left of our dining credits though as everything was classed as a snack which was good (as would all of these mentioned I imagine). July 18 has brought the brand new Toy Story land has brought Woodys Lunchbox to Hollywood Studios as an additional breakfast option. Although I have never tasted or experienced Toy Story land yet, I have seen that they serve some fantastic quick service breakfasts from a S’more French Toast Sandwich to a hearty portion of potato barrels (aka tater tots!) with scrambled egg and more. The pictures I’ve seen look mouth watering! Rainforest Cafe at the entrance of Animal Kingdom serves breakfast but it ISN’T a quick service/snack environment – it is a sit down table service restaurant. The only ones I recall in AK Creature Comforts (again another Starbucks!) and Yak and Yeti. We had done the same trek around looking for breakfast in Magic Kingdom on our trip 18 months ago and again to no avail! Main Street Bakery is again another Starbucks so they will 100% do something quick for breakfast. Sleepy Hollow too sells a breakfast snack but I remember it being like one thing rather than a variety of stuff! 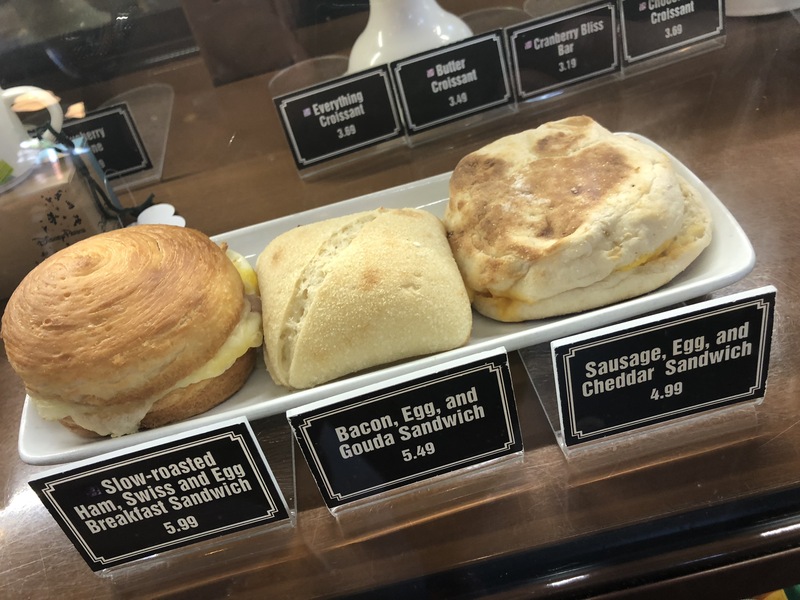 Epcot probably has the best variety for a quick breakfast in the Sunshine Seasons AND Starbucks. I’m really surprised that Disney haven’t got more quick service breakfasts on offer – people want to get to the parks early don’t they with many probably skipping breakfast. Just note unless you book a character/table service meal you are extremely limited as far as breakfast is concerned in pretty much all the parks. Chances are you WON’T be able to get a walk up to any of those type restaurants either so if you do want to go then pre book them! Previous Post Plan your house extension for free! Pingback: Our top 10 tips to get the most from your FREE Disney dining plan!